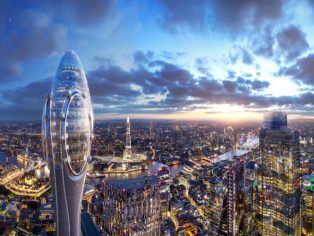 The Committee’s positive decision follows the recommendation of the City planning officer’s report which noted the significant public socio-economic and cultural benefits for the City, London, and the U.K.
As part of the planning application process, The Tulip Project submitted an Economic Impact Assessment by Deloitte, which estimated that The Tulip would offer economic benefits to London of nearly £1 billion in total monetized value by 2045 and 600 additional permanent full time jobs during 20 years of operations. 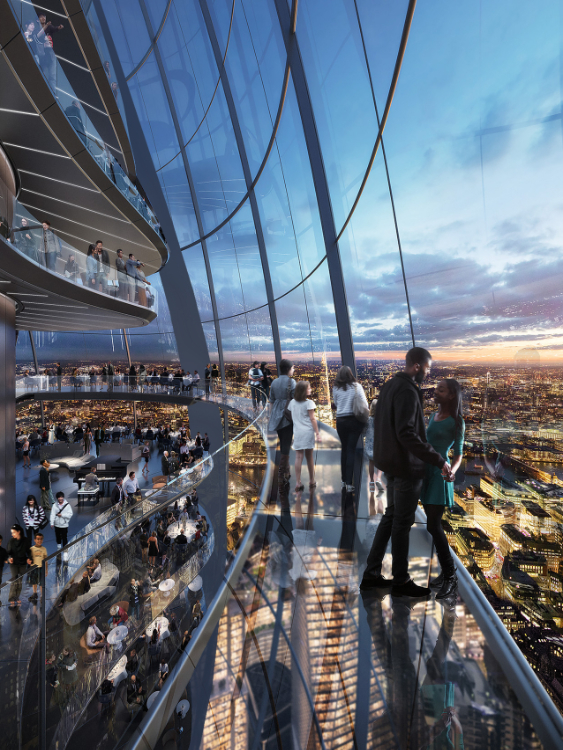 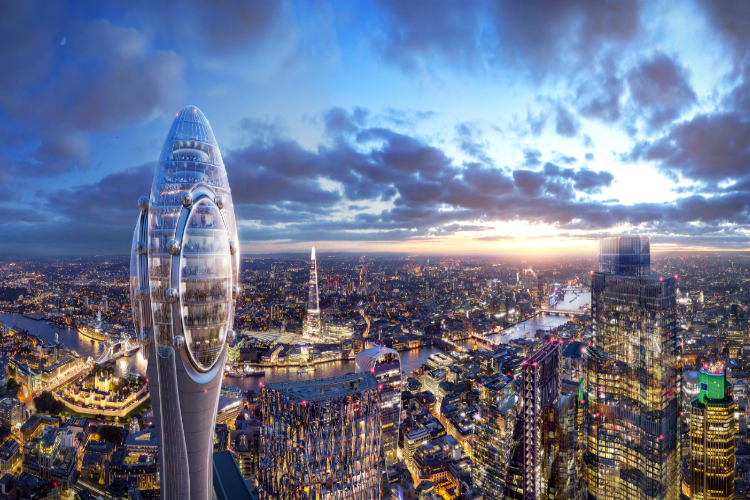 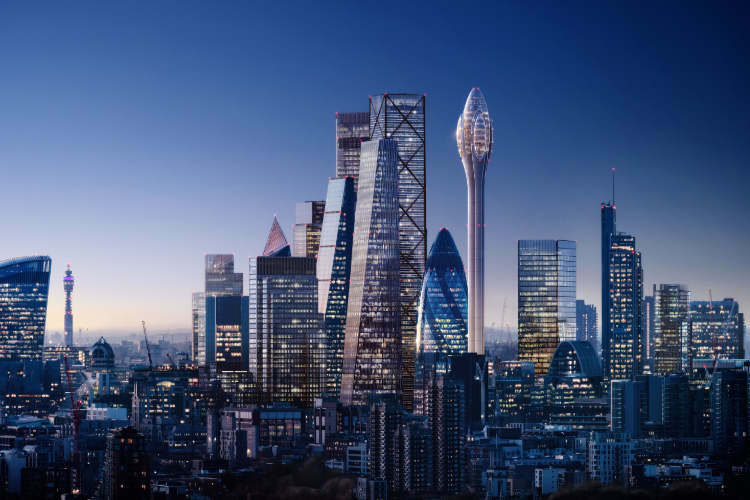 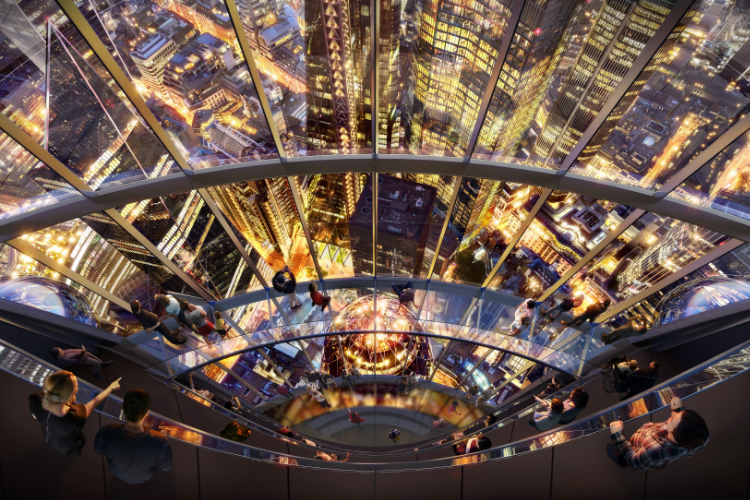 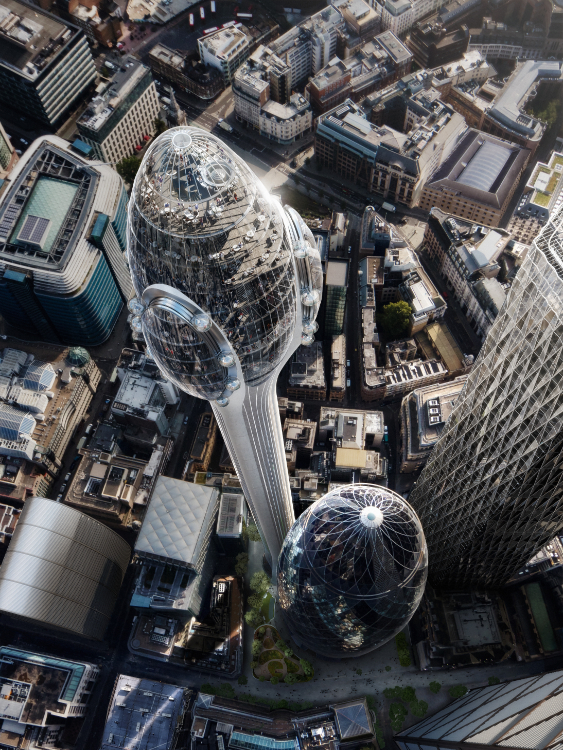 According to an independent representative poll of Londoners, conducted by ComRes, two thirds of London adults (65%) think that The Tulip would be an attractive addition to the London skyline, while 69% believe that the proposed development would have a positive impact on ‘the City’s attractiveness as a visitor and cultural destination’. 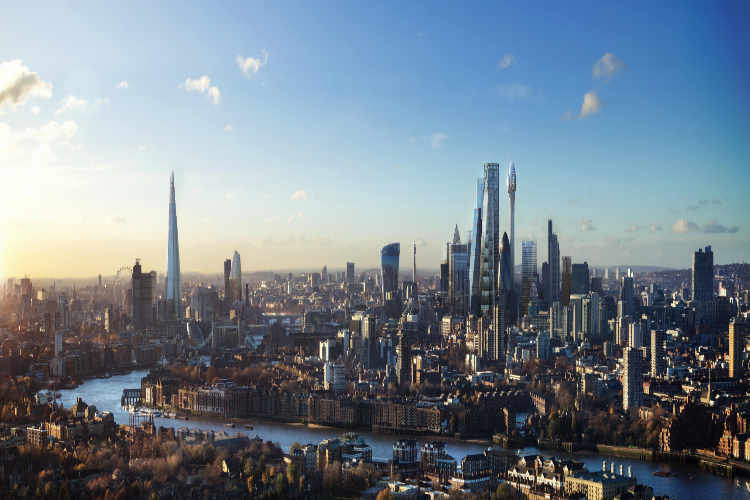 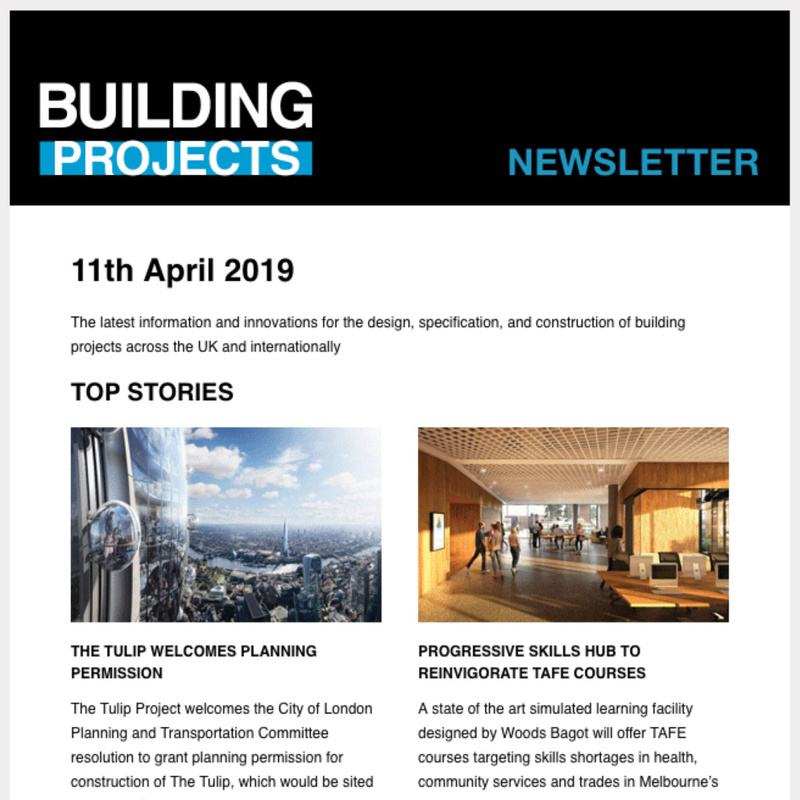 During the planning application process, The Tulip Project team have engaged with a significant number of local stakeholders including heritage bodies, schools, businesses and residents in the City and neighbouring boroughs. 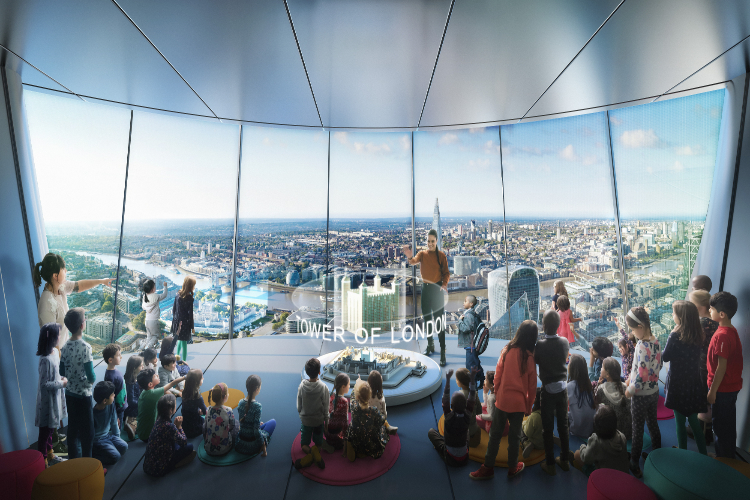 These discussions, together with the views of the planning officers, have allowed us to tailor the proposal to meet their needs and concerns, for example regarding the public realm and the expanded educational facility for free use by 40,000 London state school children per year and by community groups. 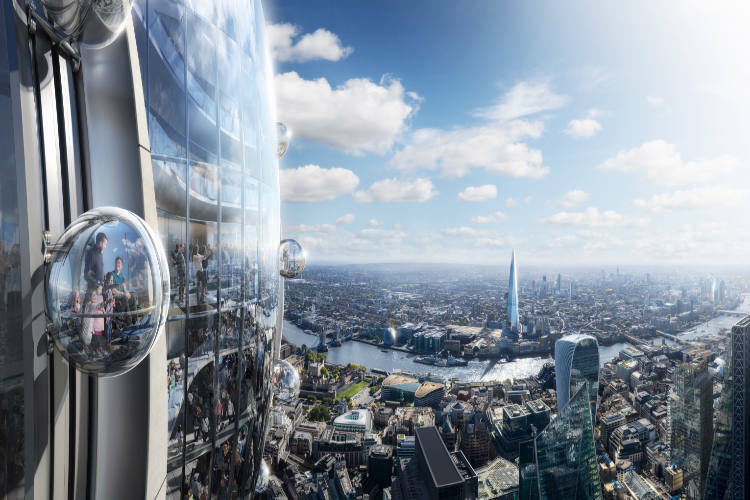 The proposal will now be subject to review by the Mayor of London, who will consider the City’s positive decision in the wider context of London’s role as a leading global capital.